VR is in such a precarious and exciting spot right now. It was expected to completely change the game out of the gate and just hasn't so far. Myriad corporations, direct VR hardware peddlers, or otherwise have scaled back production from the 2016 wild west spending period, but that doesn't mean the [good modern] tech is dead. Nope, many innovators still believe in the space, several headsets are actually doing well by most standards, and a lot more hardware is on the way. 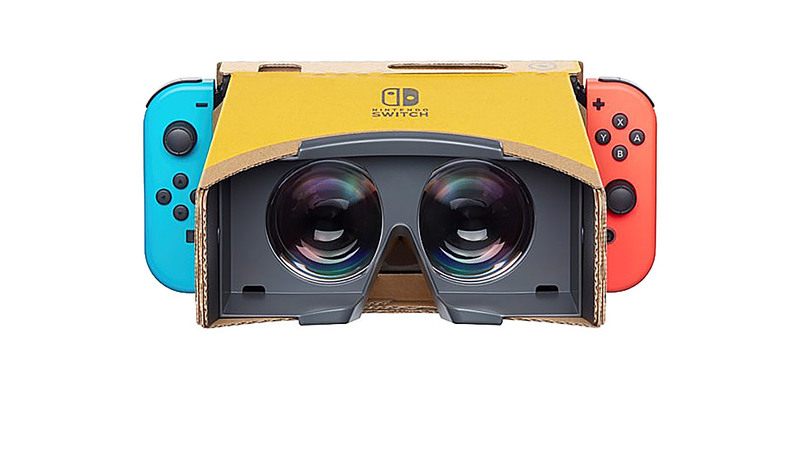 By comparison, Nintendo's take is more of a flight of fancy than, say, an Oculus or PlayStation VR competitor. But you probably knew that going in when the basic VR goggle kit retails for 40 bucks.